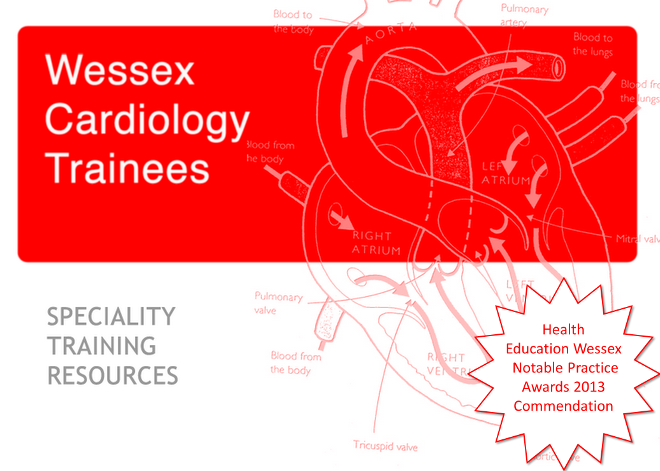 This 6 day course is aimed at Senior Registrars and Consultants in Cardiology and Radiology who wish to develop a subspecialist interest in Cardiac CT. In addition to the course there will be a live case/video learning component aiming to meet the requirements for Level 1 and 2 accreditation from the Society of Cardiovascular Computed Tomography (SCCT). Unlike similar courses all delegates will have their own workstation throughout the course.